Oh, say does that star-spangled banner yet wave? That Star Spangled Banner still waves over the land of the free and the home of the brave. We are here through God’s providence. 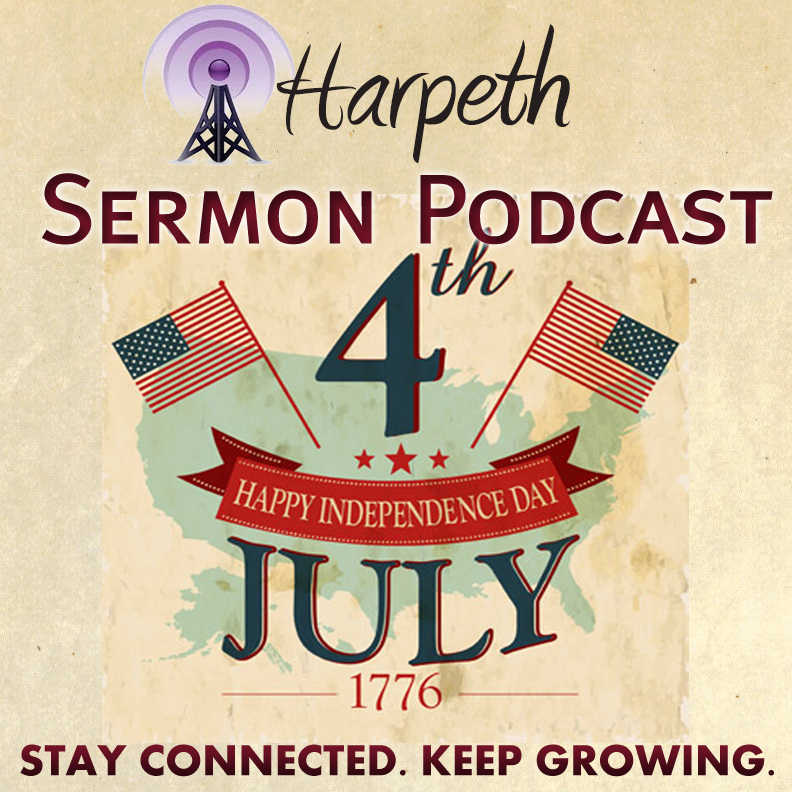 Pastor Chanc Strickland delivers a sermon this Independence day from John 8:30-36.